Maybe you accidentally tagged a photo in a different room when you were building your home inventory in HomeZada. You might have decided that a piece of furniture looks better in a different room. 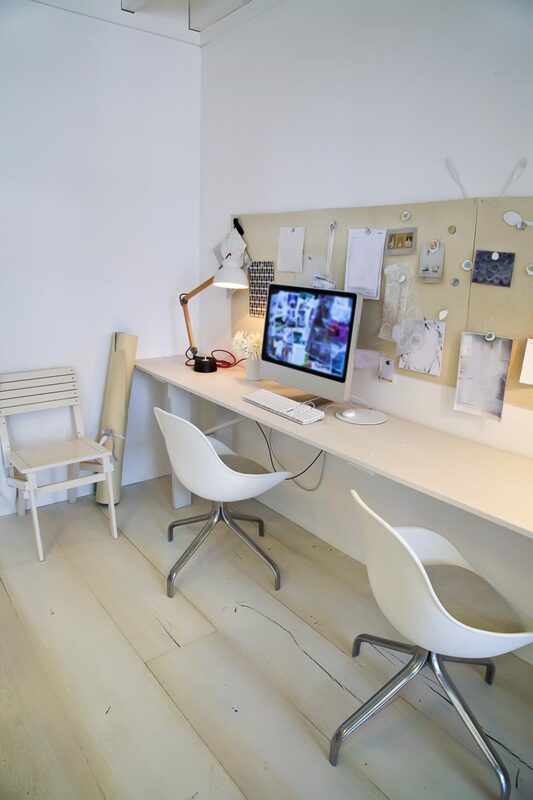 And you believe in re-purposing items, so you moved that physical piece of furniture to a new room. 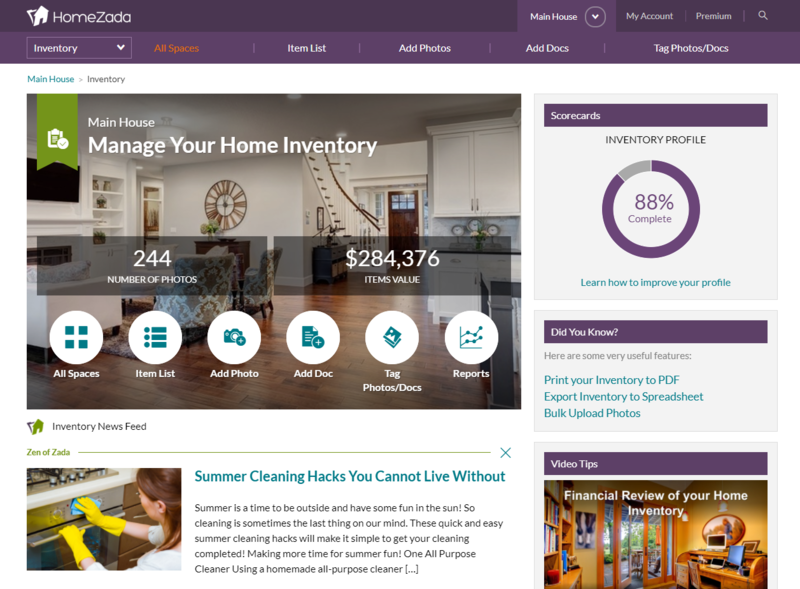 While the physical item is in a new room, you are ready to update your HomeZada home inventory. 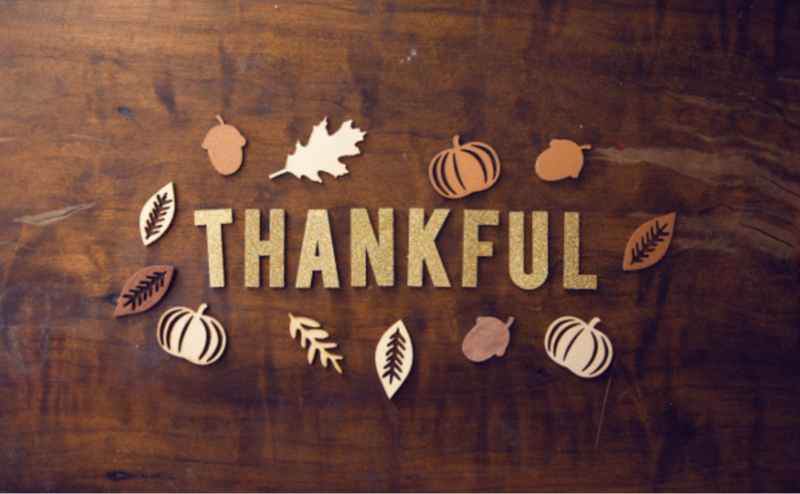 Moving an item in HomeZada is simple. These instructions will teach you exactly how to move an item from one space to another. 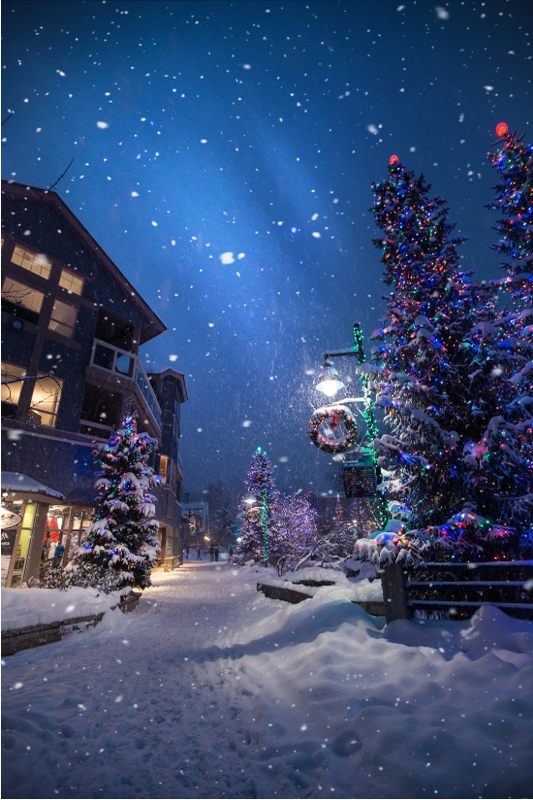 Start by logging into your HomeZada account. Then click the Home Inventory button on your dashboard. As you enter your home inventory, click on the All Spaces button on your home inventory dashboard. 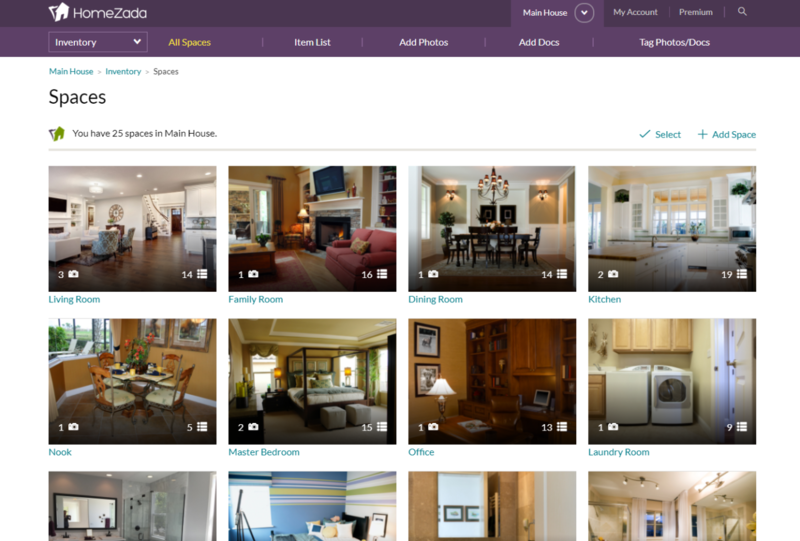 Once you are in the All Spaces section of your HomeZada home inventory, you click on the space that currently has the item that you want to move. From here, enter the room and then choose the items page in the room. Now that you see the items in the room, you need to Click the Select button next to the Add Item button in the upper right corner. Once you have clicked the Select button you will see little white round circles in each item. You will also see an orange bar at the bottom of your screen. The orange bar has Select All | Move | Delete in it. First, select the round circle that is the item you want to move. You will see the item box become a shadow and the circle will turn green with a check box in it. 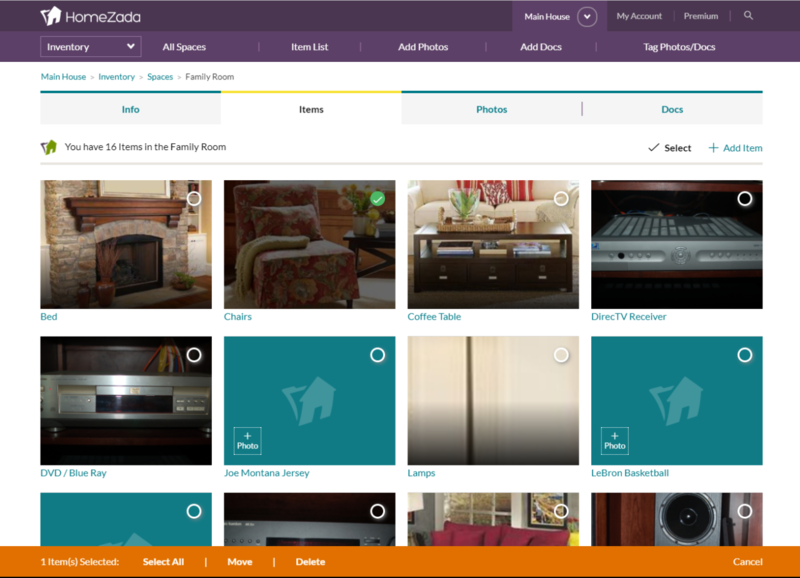 Once you have selected Move in the orange bar, HomeZada will give you a new screen. This screen will show you the item and the new space you want to move it too. 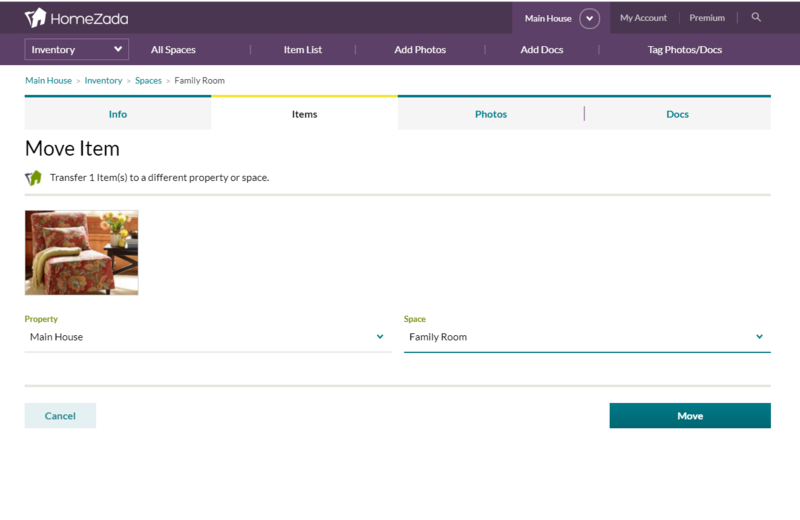 The arrows indicated a drop down menu of all the spaces that you currently have set up in your HomeZada home inventory. 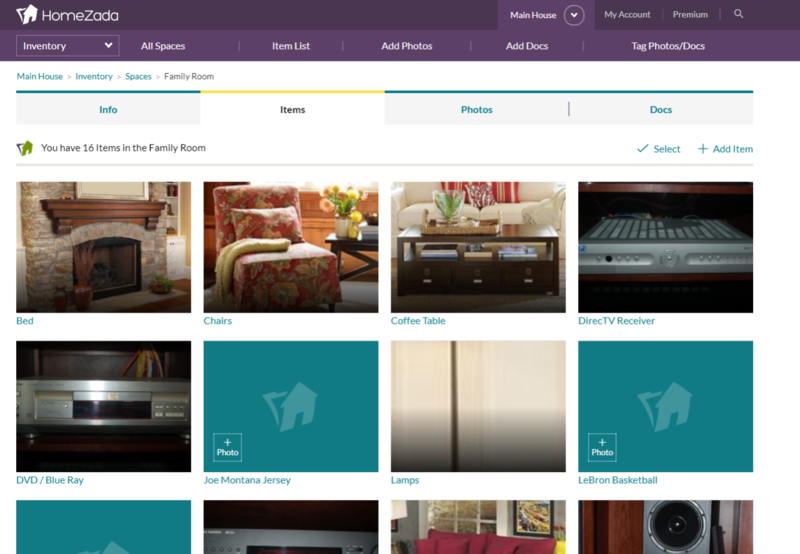 If you are a HomeZada Premium user who manages multiple homes, you can also move an item to different homes. This is great if you have the perfect piece for your beach or mountain house. 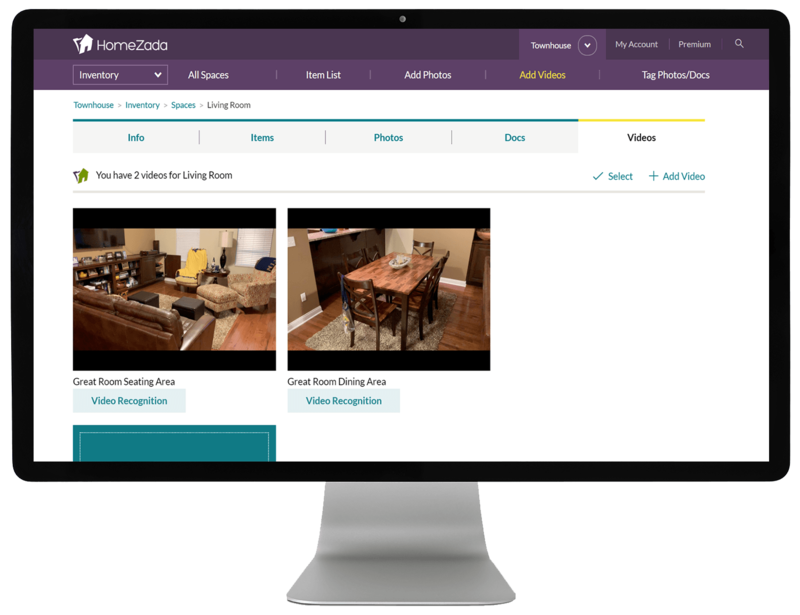 Now you know how easy it is to move an item in HomeZada from one space to another or from one property to another.